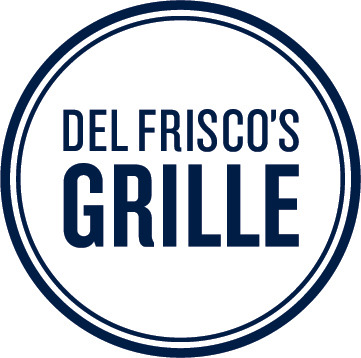 Based in Irving, Texas, Del Frisco’s Restaurant Group (DFRG) is a collection of more than 50 restaurants across 23 states and Washington, D.C., including Del Frisco’s Double Eagle Steakhouse, Del Frisco’s Grille and Sullivan’s Steakhouse. This is the fifth year DFRG is proudly hosting the Del Frisco’s 5K. In 2018 the race returns to downtown DALLAS, TX, benefiting CitySquare. CitySquare is a Texas social service organization that fights poverty through service, advocacy and friendship with 17 unique programs that address hunger, health, housing, and hope. • Runners and walkers of all ages are encouraged to participate. Strollers are permitted, but for the safety of all participants, pets, inline skates, bikes, and scooters are not permitted. • View the FAQs for more detailed answers to commonly asked race questions. 10 and under, 11-14, 15-19, 20-29, 30-39, 40-49, 50-59, 60-69, & 70+.